As temperatures lower, and leaves turn from green to orange, you’ll likely find yourself craving warm soups, hearty plates of pasta, and spicy pies. Here are October’s greatest recipe hits you must try. 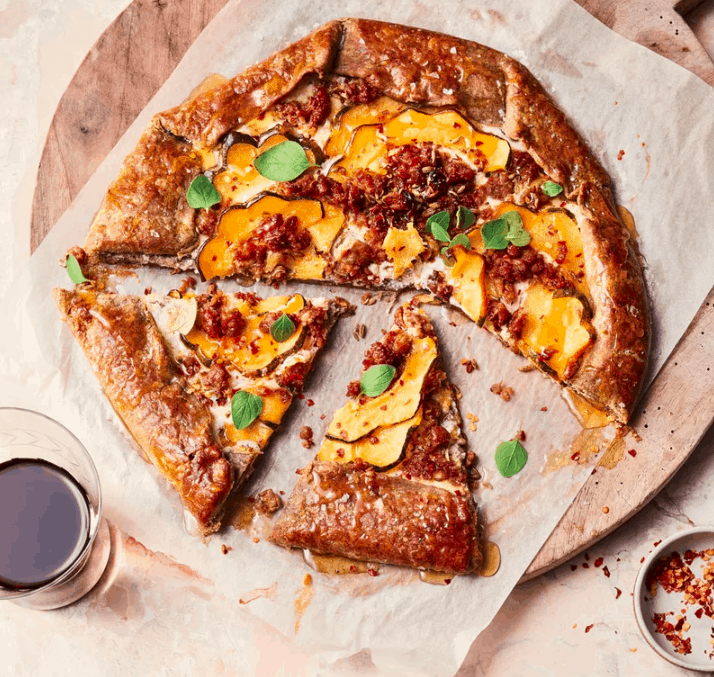 This is a pizza-like crostata which comes from sommelier Dana Frank and recipe creator Andrea Slonecker’s new book, Wine Food: New Adventures in Drinking and Cooking. It’s an easy recipe for a weeknight, but impressive enough to serve at a dinner party. 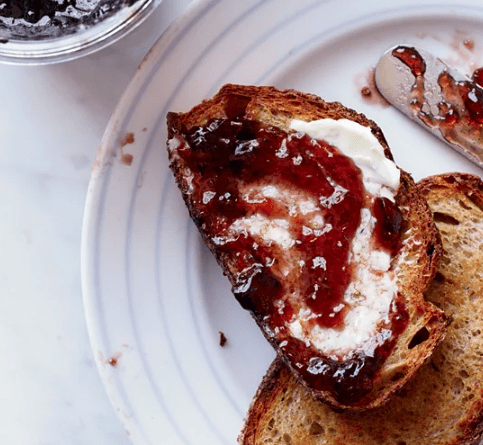 Concord grapes are only harvested in the month of October, so let this sugary-tart jelly help you extend the short and sweet season. Chef Naomi teaches us how to create this delectable fall dish. She roasts, crisps, then braises chicken thigh, resulting in crispy skin and succulent meat. 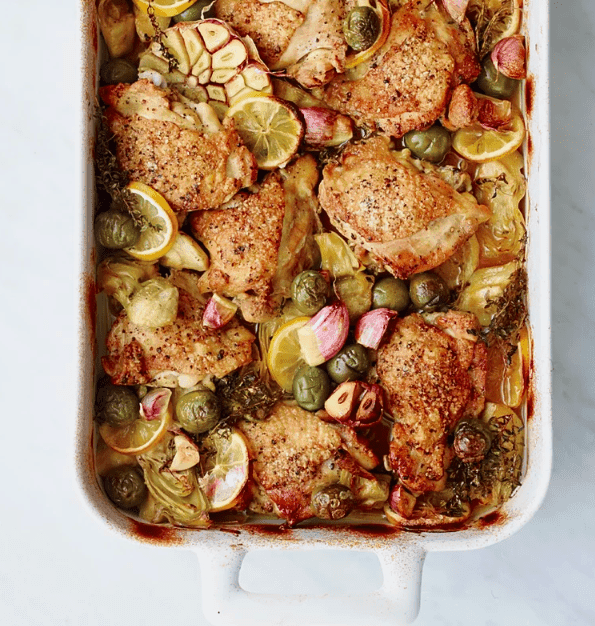 She throws in a mixture of herbs, from sherry to lemon and thyme, to create a dish packed with flavor. 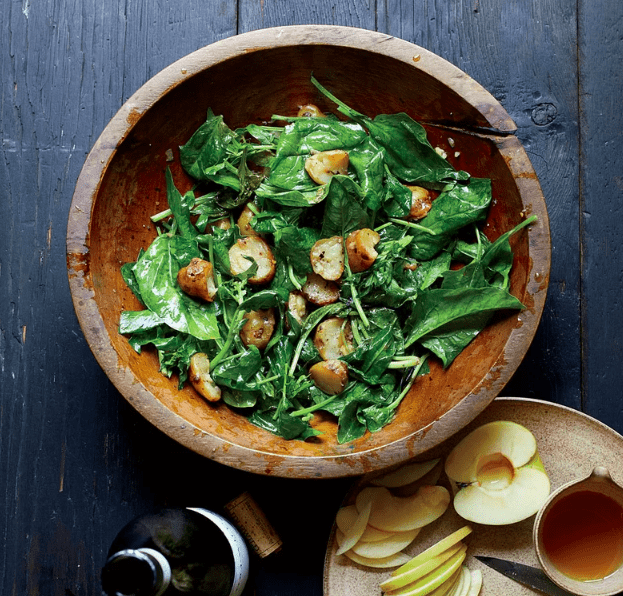 An original F&W creation, Culinary Director Justin Chapple nails the texture game with chewy spinach, crunchy apples, soft sunchokes, and crumbly cheese. 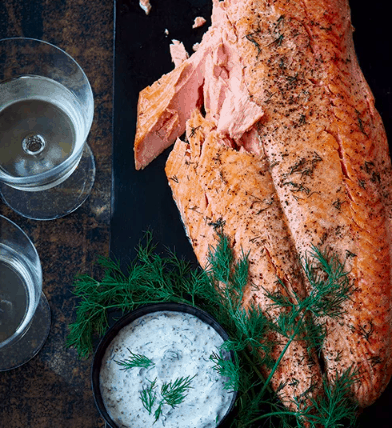 Though it can be a hassle handling a whole fish, look at the bright side: plenty of delicious leftovers for the rest of the week! If you want to keep the fish extra fresh, you can freeze it. 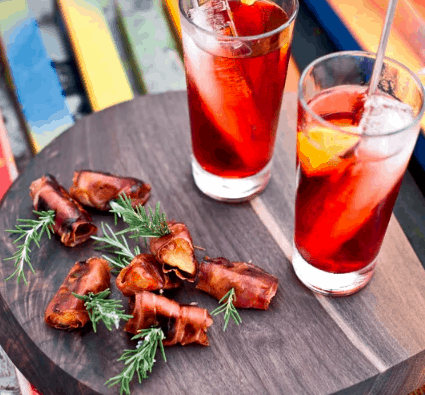 If you’re hosting an October dinner party, you absolutely must try these prosciutto wrapped persimmons. Chef, Jason Travi, creator of this unique recipe, calls for roasting the bundles until the fruit becomes tender and the meat chars. 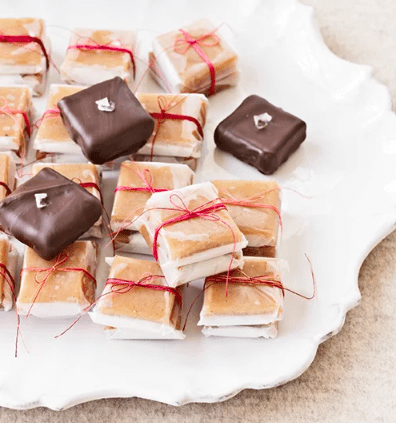 You can’t go wrong with store-bought candy (especially when it comes to Halloween), but if you’re up for putting in some baking effort, you’ll enjoy the warm flavors of these tasty homemade chewy caramels.